Roman blinds are a beautiful addition to any home or room. They are versatile window treatment and you will only be limited by the constraints of your colour scheme and decorative style. If you are looking to create class in a work space or within your home, Roman blinds are the idealistic way to give a look of classical elegance. Sunset Blinds Edinburgh can offer you delicate patterns or neutral shades should you opt for a more simple relaxed and understated look. Choose from bold rich tones or statement designs to make a feature of your window. 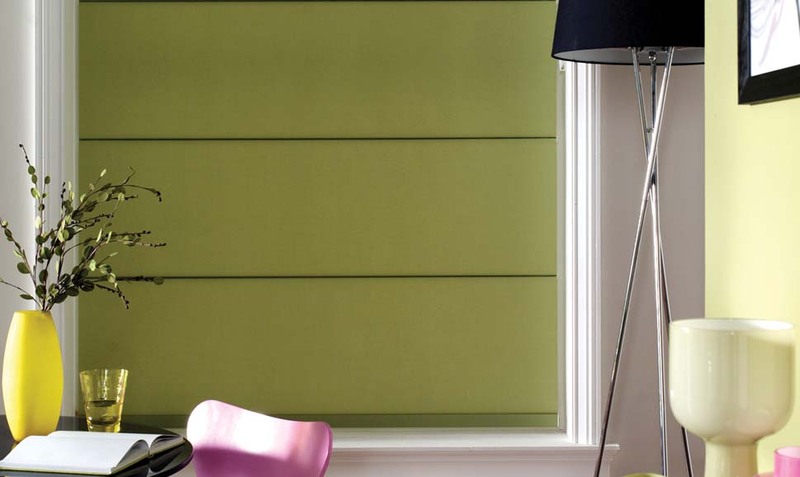 The way the panels are designed to fold creates a very luxurious feel to both the blind and the room. 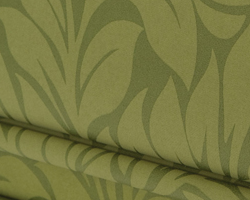 A wide range of fabrics and colours to create luxurious living spaces. Block sunlight and enhance privacy and sleep. From your living room to kitchen or bedroom roman blinds look great in any room. 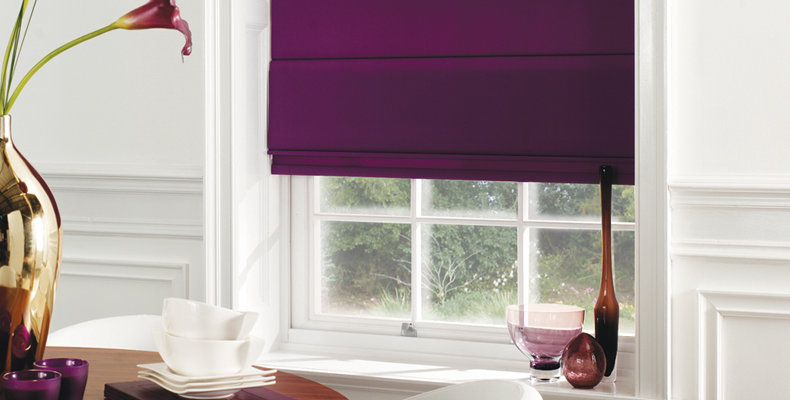 Browse a selection of roman blinds available. 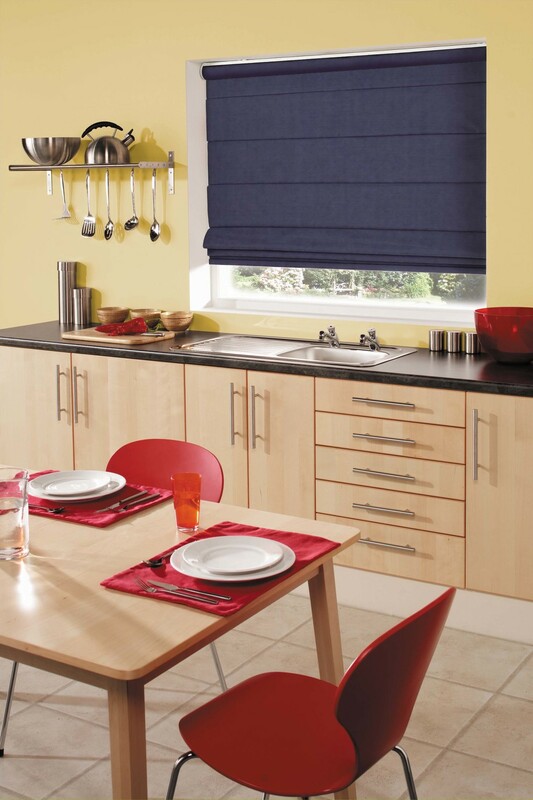 To view our entire range of roman blinds and for a free home design consultation contact us today. 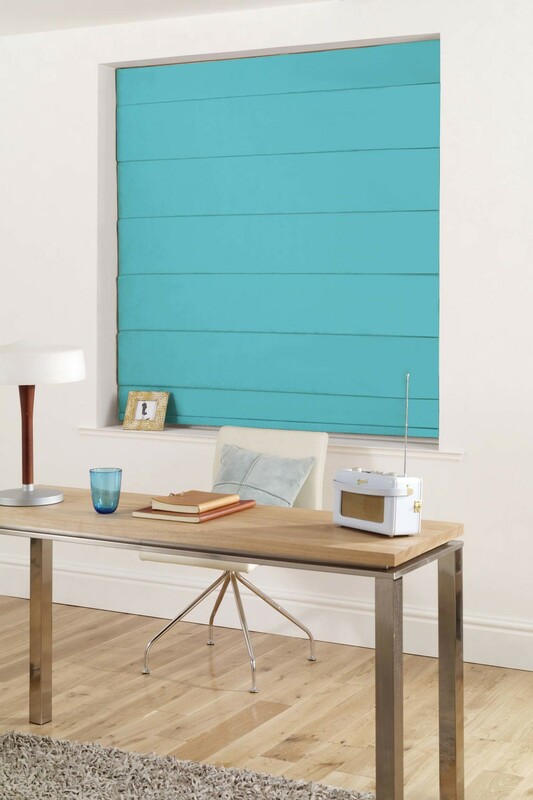 Our blinds specialist will assist you in finding the perfect blinds to suit your tastes and your budget. Free estimate and measurements included. 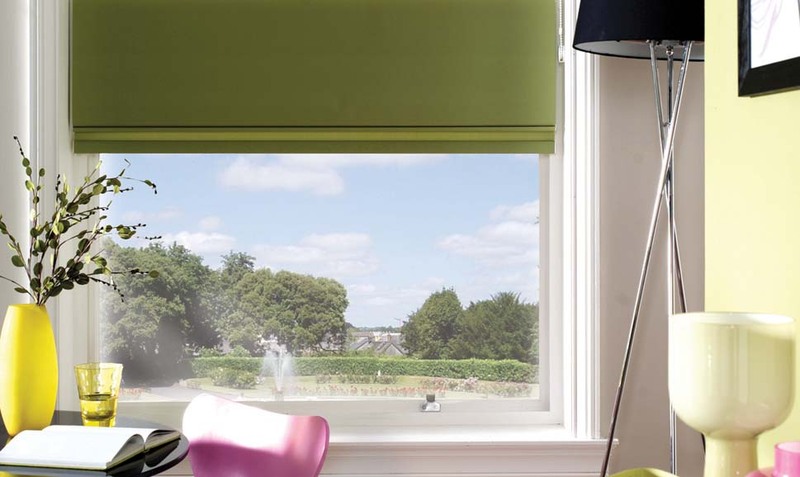 With over 25 years experience we at Sunset Blinds Edinburgh, have carefully selected our offering with a huge variety of blinds to cater for all homes and office spaces. An eye for perfection and attention to detail is only the start of what we will offer when it comes to the fit of your choice. Our skilled team will check and double-check every inch so you are absolutely delighted with the finished product.